Glenn is the CEO and owner of a collection of electrical power engineering companies which consist of – RJ Power Rail Ltd, RJ Power Networks Ltd, RJ Power Group Ltd and RJ Power Connections Ltd.
Glenn is able to pass on a wealth of expertise having spent the last 30 years working on high and low voltage power systems, 20 of those actually leading business and commercial operations. He has overseen the successful commissioning of a number of multi-million pound electrification projects both as a sub-contractor and a principal contractor. 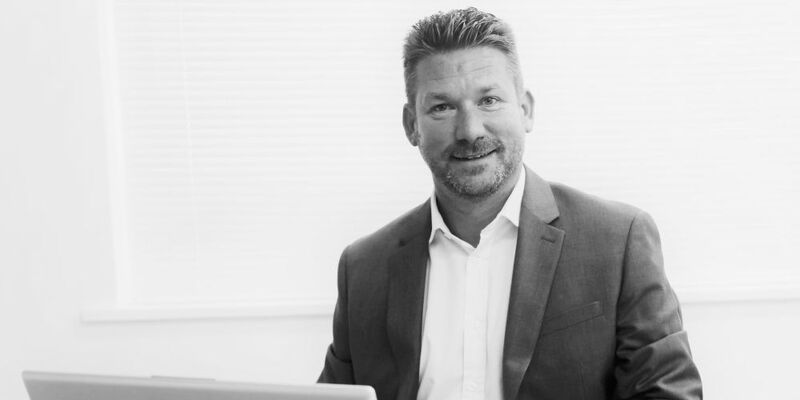 As an accomplished power industry engineering professional, well respected amongst his peers, Glenn leads from the front with high expectations, alongside a highly experienced and versatile team to continue his operational legacy. His career started as an electrician in the late 1980s and worked his way up through the management ranks at a number of electrical organisations, before fulfilling his passion of starting his first rail electrification business in 1998. He is a member of the Institution of Engineering and Technology. Glenn is also Managing Director of RJ Power Connections Limited. Glenn can be contacted through his PA Laraine Hovell. Sam is Finance Director at the RJ Power Group of Companies, having joined the business in 2016 from the Friday Media Group. As a Chartered Accountant she leads by example, with her role encompassing providing clear and comprehensive financial management and reporting to the board of directors and senior management team. 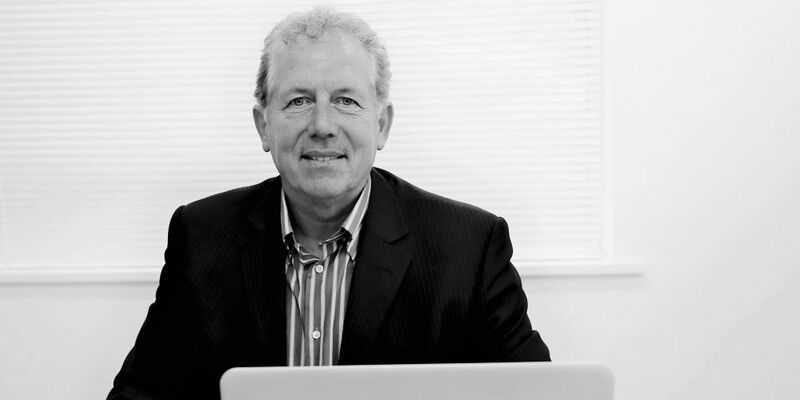 Sam’s career began in 1988 as an Accounts Assistant for Schools Abroad. She then joined IAG as a Management Accountant in 1993 and moved onto her first Financial Controller position with Telegan Gas in 1997. 2000 saw Sam gain her chartered status and a new role as Regional Financial Controller for Benson Group; a £100m turnover construction group. 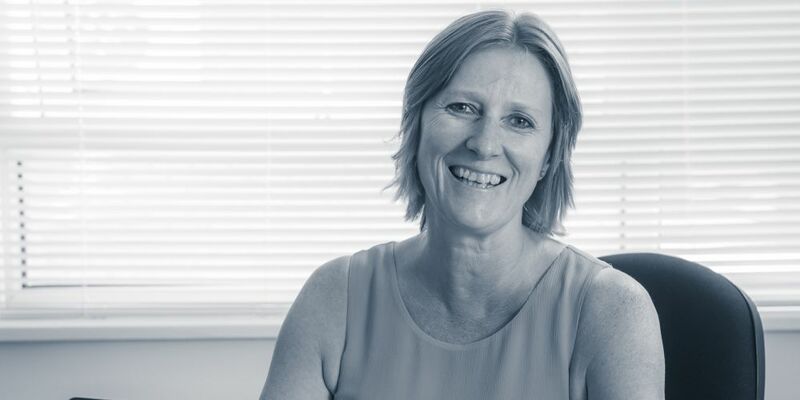 In 2010, Sam joined the Friday Media Group, where she held the position of Head of Finance – managing the full finance function and leading a large team. During her 20 years’ experience in various business sectors, Sam has been instrumental in delivering effective financial management, including acquisitions and the integration thereof, refinancing activities and preparing consolidated accounts. She has also played key cost saving roles in the past with the implementation of a new ERP (Netsuite) from three different legacy systems including GP Dynamics, and was involved in the hiving up of six subsidiaries into one trading subsidiary. Sam received Fellowship status of her professional body in June 2016. Chris joined the RJ Power Group of Companies, on a part-time basis in October 2015. The core responsibility at that time was develop the management systems, primarily within the rail business, to enable it to attain, its Principal Contractor Licence. To achieve this the business first had to get it’s, ISO 9001; ISO 14001 and OHSAS 18001 accreditations. These accreditations were attained in 2017 and the rail business has been issued with a Provisional Principal Contractors Licence. The role has now developed and is tasked with extending the scope of these accreditations onto the other RJ Power Group companies over the next year or so. Chris has an extensive rail background having joined British Rail in 1988. During his career, he has worked within different parts of the rail business, including Train Operating Companies, Maintenance, and Infrastructure Projects. He has also worked within a variety of different disciplines, including HR; Training and Development; Project Management and HSQE. Within Network Rail, Chris held several senior roles, including the Head of HSQE for Electrification projects; The Head of HSQE for Signalling and Power and the Head of HSQE for Infrastructure Projects. He is used to managing large teams and believes that staff development is key to a successful business. At Network Rail, Chris was involved in developing strategies both for the company and the supply chain, in respect of improved HSQE performance. Chris is an able communicator and can work with those at all levels of an organisation. He is Chartered Member of the Institute of Occupational and Health and a qualified Trainer/Assessor for City and Guilds. Andrew joined the RJ Power Group of Companies in November 2016 and has seen the Private Networks business grow from a team of just three to the busy and growing entity it is today. Prior to joining RJ Power, Andrew held the position of Managing Director at HVMS – a power contracting business originally founded by his father Roger Pierce, who is also a highly experienced electrical engineer. Andrew has worked in the Power Engineering industry for over 25 years, starting his career as an Apprentice Telecoms Engineer, working his way up the career ladder with a variety of operational and management roles and has amassed a wealth of knowledge and understanding of High and Low Voltage Electrical Distribution Systems. Andrew is also a member of the IET. 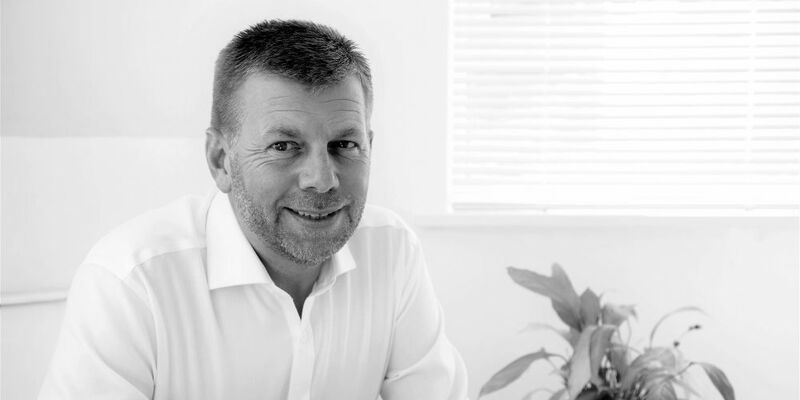 Two decades of managerial, financial, operational and project management experience, have enabled Andrew to focus upon a wide range of daily businesses activities. He is passionate about quality and environmental processes and procedures and developing collaborative and sustainable supply chain partners, with the ultimate goal of securing customer loyalty and forging strong long-term business relationships. David is the brother of Networks Director Andrew Pierce and similarly has enjoyed a career in the Power Engineering industry spanning more than 25 years. 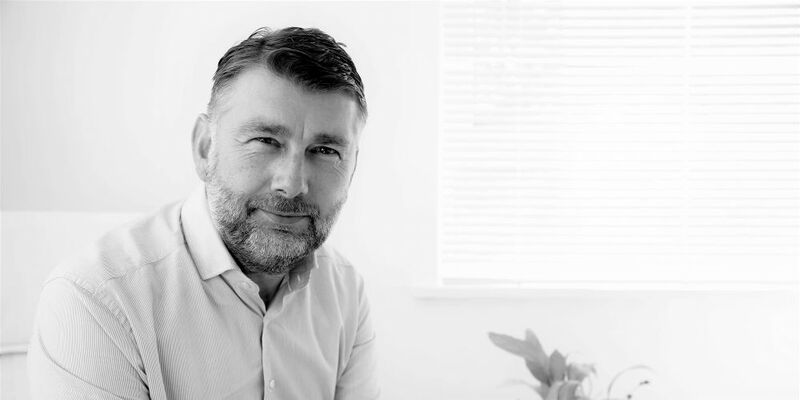 Having initially joined RJ Power Group as Business Development Manager and Senior Electrical Engineer in January 2016, David took up the role of Business Development Director in November 2016, increasing his remit in line with successful business growth. He is responsible for the development and growth of the Private Networks business, delivering safe, quality and assured services to duty holders and end users within the electricity supply industry. Prior to joining RJ Power, David worked in a variety of roles – many of which were part of a long career at HVMS, including working his way up from Trainee Electrical Fitter to Senior Commercial Engineer. David is a member of the IET and also an Incorporated Engineer. 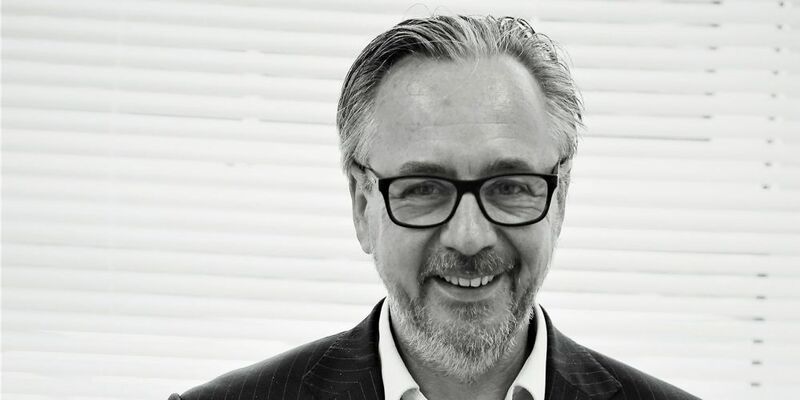 Peter has been working within the electricity industry for over 42 years and has worked on some major projects and partnerships for both Network Rail and London Underground. Peter, whilst working for Seeboard managed a Programme Management Partnership with Network Rail delivering over 36 major packages of work consisting of 33kV switchgear replacements, transformer rectifier replacements and feeder renewals. He has also been involved in the CTRL project as part of the upgrade works, as well as the major work programme associated with Network Rail’s Power Supply Upgrade in the London area, which consisted of a JV arrangement with Balfour Beatty Rail and WS Atkins delivering over £100M of works across a challenging two-year programme. Peter’s main role now is to work with the owners to support the development of the rail business as well as using his commercial experience in maintaining the businesses competitive and cost efficient working practices. He has full profit and loss accountability for the company and is responsible for directing the implementation of a safe and sustainable rail business strategy. 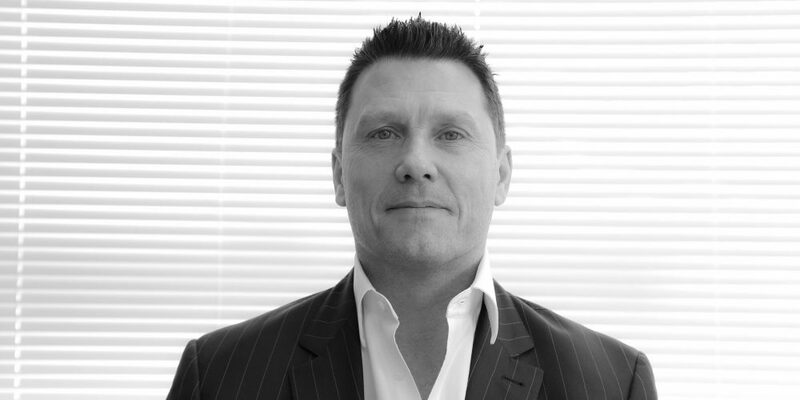 Matt is a Business Development professional who leads the sales and work winning functions of RJ Power Rail Limited and is also a shareholder and Board Director of the wider RJ Power Group of Companies. Having joined in February 2013, he has helped deliver year-on-year growth to the rail electrification business, by maintaining and developing relationships with both clients and the supply chain. His expertise in identifying sustainable opportunities in the railway electrical services market has allowed him to develop coherent business pipelines, drive peak performance and deliver a work winning mentality across the business. Matt has spent the last decade working in the rail sector and prior to joining RJ Power, he worked in the recruitment side of the industry – working for household names developing opportunities within the rail electrification sector. 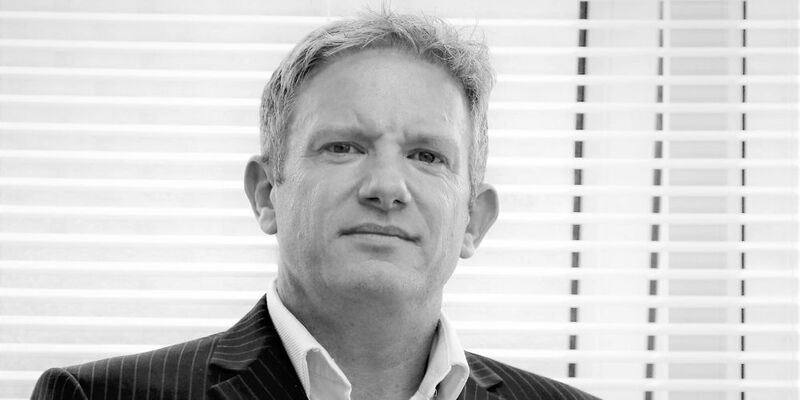 Barry leads the operational delivery for Connections and has extensive experience of large scale projects across a broad range of construction sectors including Tunnelling, Power Stations, Rail, Oil and Gas. Barry is a versatile Manager and a team player who is very driven to succeed and deliver his projects to the highest possible standard. Previous appointments include Sonic Rail Services, where he was Senior Operations Support Manager for three years and prior to this he worked for Network Rail for several years on the Thameslink Project and for EDF managing renewals of both 11kV and 33kV assets. He has also had several major projects appointments overseas, including stints in Hong Kong, Taiwan and Kazakstan. With years of proven project delivery, Barry is a trusted point of contact throughout the lifecycle of each project. His meticulous approach, allows his teams to minimise operational risk, which ensures each client receives a high quality, safe and sustainable solution.